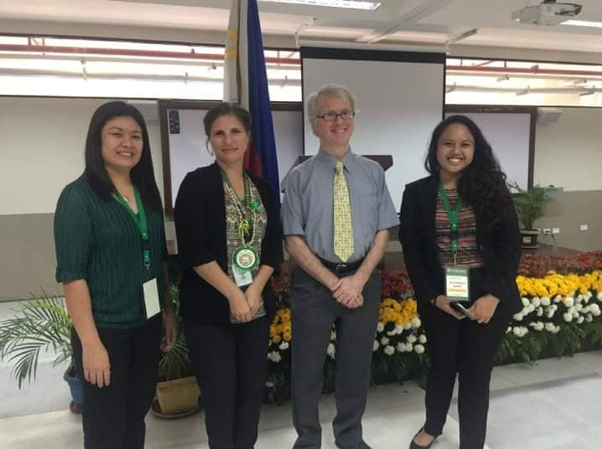 Management Research (MGT 199) students presented their paper entitled “Cashless Payment Systems: A Look Into the Factors Affecting the Level of Receptiveness of Small and Medium-Enterprise Owners and/or Decision Makers in Cebu City” at the 3rd Recoletos International Research Congress held last 04 to 06 March 2019 at the University of San Jose Recoletos, Basak Campus. The Congress with the theme “Multidisciplinary Research Towards Sustainable Development” was attended by 171 participants coming from 78 schools from India, USA, Vietnam, Taiwan, Singapore, and the Philippines. 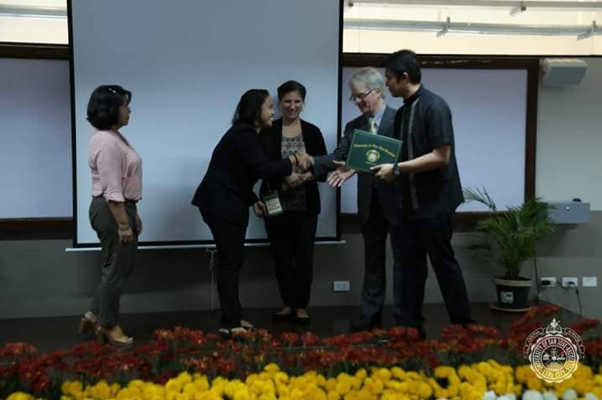 The Management students were Ana Mikaela Ando, Jannielle Ann Balaba, Blezzy Marie Layno, Shanine Lebumfacil, and Kara Kathleen Zepeda, and the faculty adviser was Dr. Mary Gretchen Chaves. The research paper was presented by Kara Kathleen Zepeda, which garnered the Best Paper Award for Accounting and Regulation Track. Group Representative, Kara Kathleen Zepeda, accepting the Best Paper Award. Thanks for some other informative site. Where else may I am getting that kind of info written in such a perfect manner? I might by no means understand. It seems too complicated and very large for me. I’m having a look forward for your next post, I will try to get the hold of it!